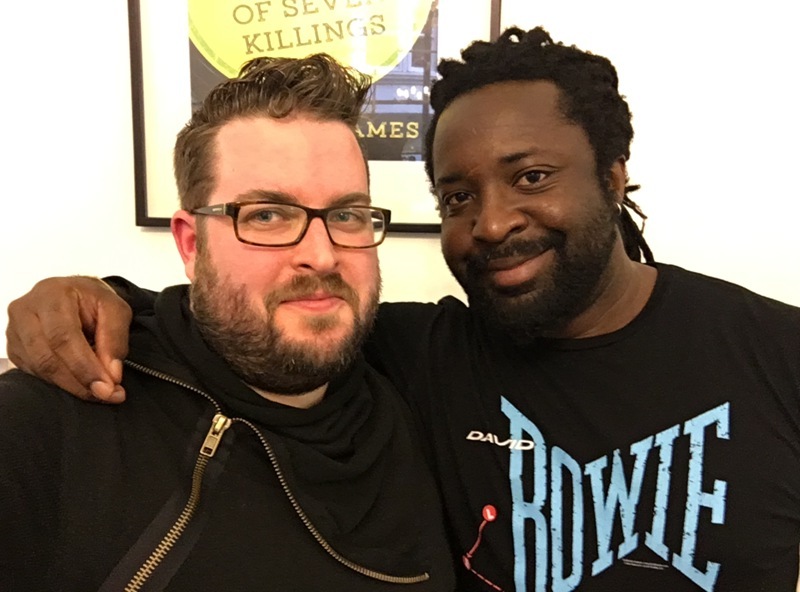 After several months of reading and re-reading, from the highest amount of submissions yet and an incredible shortlist, followed by several hours of discussion the judges of the Green Carnation Prize were unanimous in selecting Marlon James’ A Brief History of Seven Killings as the winner for 2015, in association with Foyles. Haven’t I been good at keeping a secret, and indeed not discussing my thoughts on any of the shortlisted books, well bar the one that I had reviewed. I have to say having been sat as a fly on the wall at every meeting the judges have had, they have been very torn as the shortlist was so strong. There has been much lively debate. Now is the time to celebrate though, celebrating a corking winner and an equally cracking shortlist. When this goes live I shall be at the party celebrating with the judges, shortlisted authors, previous winners and short and long listed authors along with other bookish bods, at Foyles flagship store. While I am doing that I will leave you with a picture of myself and a rather thrilled Marlon, taken last week when I met him to film his winning speech and have a natter. You can find a proper, more serious, post on all things Green Carnation Prize here. 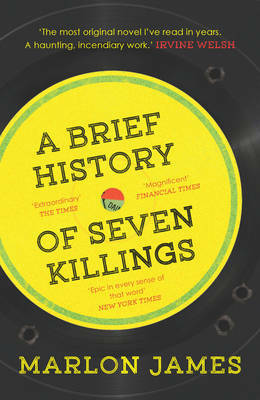 Now what I want to know is who has read A Brief History of Seven Killings and what did you make of it? Which of the shortlisted titles have you read and loved? Have just posted review of Brief History today, funnily enough! I haven’t read it yet, but I bought it for my brother-in-law, and he’s adoring it. I was lucky enough to win a signed copy early this year. 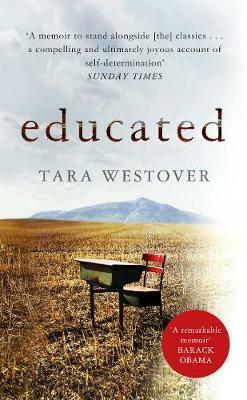 I loved it’s epic sweeping structure and the multiple narrators. I’m so pleased for Marlon – he deserves all the acclaim. I’ve now loaned my copy to a chum at my allotment site! Since then I’ve also read The Book of Night Women which is equally brilliant and deeply affecting. John Crow’s Devil is nestling in my TBR – I’m savouring the anticipation!